Why do TV stations design news vehicles– live trucks, “storm trackers,” satellite trucks — without first consulting the personnel who will actually have to use them? Why do some apparently-reasonable public officials hire sneering, useless or sometimes just insane public information officers? Why are separate credentials required to cover the Georgia House and the Georgia Senate? When people outside the state Capitol ask to see a “press credential,” do they have any idea what they’re actually looking for? Why can’t news channels discontinue the constant “ticker” at the bottom of the screen, which began with 9/11 and never went away? Why must local news stations put up an ever-present lower-third graphic describing the story the viewer is presumably watching? 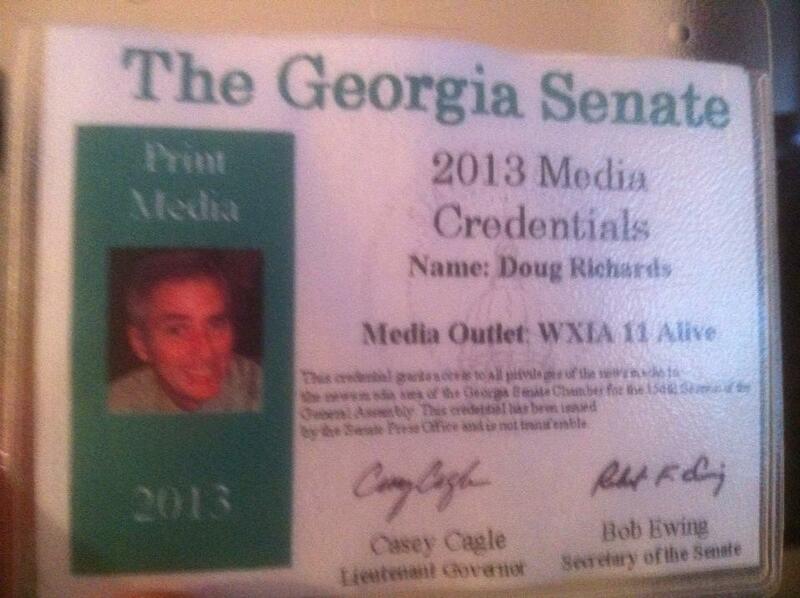 Why does the Georgia Senate have a press office? 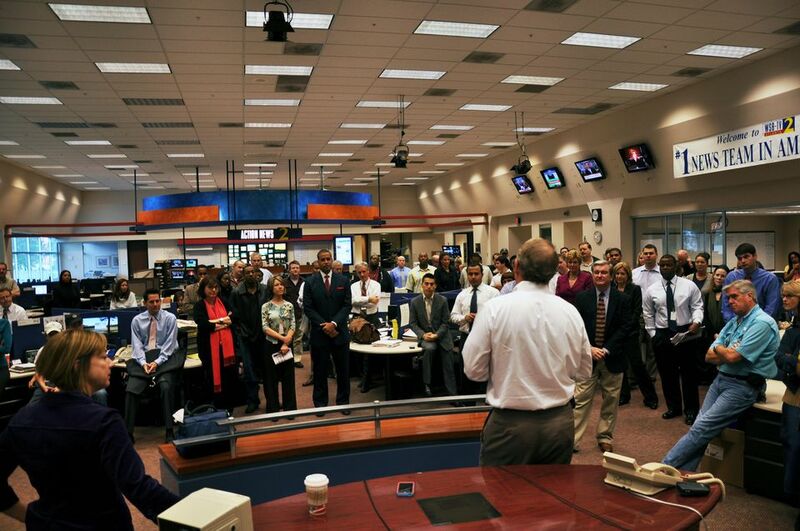 As TV news technology has improved, why is using it so much more complicated? How long can local TV continue to cry wolf over “dangerous” weather before viewers finally catch on and tune us out? Would somebody please inform WSB’s viewers that Monica is gone? They can watch the other stations now. This entry was posted in WAGA, WGCL, WSB, WXIA on February 24, 2013 by live apt fire. Some great points. Monica’s gone? Gee, I thought she was going to be back after the commercials. After looking over these ten questions, and I concur with all of them, I guess my eleventh question would be…do I have enough time left to consider pursuing another career path? The question about the Senate press office is not meant, in any way, to disparage the work of the Senate Democratic caucus PIO, Liz Flowers, one of the planet’s finest media communicators. In fact her presence — and that of the individual senators, most of whom are big boys and girls who ably handle their own media relations — are what raise the question. I remember someone from WAGA say back in the 70’s that WSB could put a test pattern on at 6pm and it would still be #1 in Nielsen and in Q scores. In the words of Ken Roberts, that’s all from us for here for now….